In the end of February, the largest geothermal power plant with an installed capacity of 47.4 MW has gone operational. The plant in Aydin-Germencik is then supposed to feed electricity into the grid by the end of March 2009. While it is a little bit older news piece, it is still groundbreaking news for Turkey. 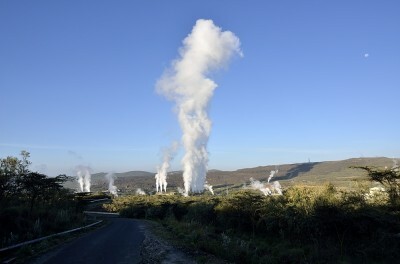 In the end of February, the largest geothermal power plant with an installed capacity of 47.4 MW has gone operational. The plant in Aydin-Germencik is then supposed to feed electricity into the grid by the end of March 2009. The plant is owned by Gürmat, a company of the Güri? Group. The plant derives hot water of 228 centigrades (2,500 tonnes/ hour) from eight wells of depths between 965 to 2,432 meters. 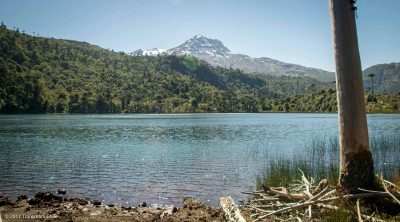 The reservoir belongs to one of the hottest in the country. The high temperatures allowed the installation of a dual-flash plant, with which it is about 20-25% more efficient. The project was financed by own capital of Güri? Group and through the bank WestLB. It is the first privately financed project of its kind in Turkey and is most likely the first Turkish geothermal power plant profiting from the new renewable energy legislation.